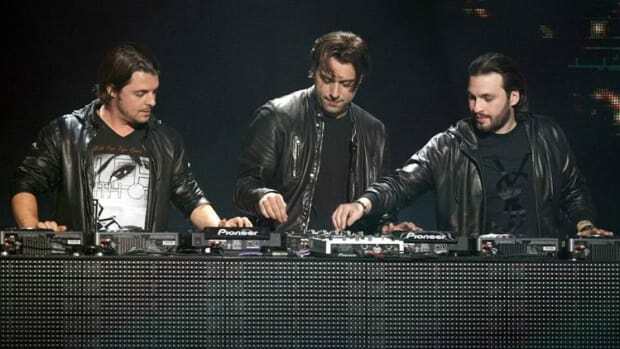 The first act confirmed by Ultra Europe for their 2019 edition is none other than Swedish House Mafia. The legendary trio reunited as "surprise guests" of the flagship Ultra Music Festival in South Beach a little under a year ago. Now, it seems they will spend much of the foreseeable future overseas with shows in Sweden and headlining appearances at Creamfields, Zürich Openair Festival, and Ultra Europe in the works. 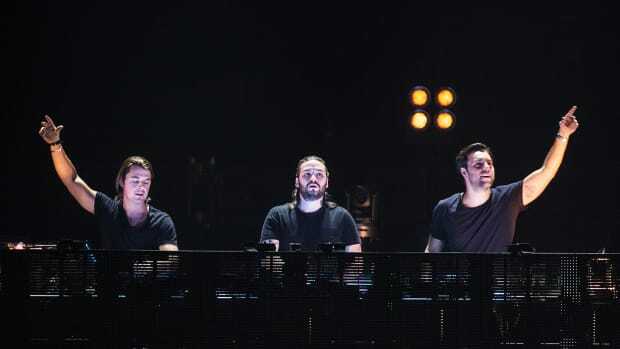 As was the case with their reunion reveal at Ultra Music Festival 2018, Swedish House Mafia initially teased fans with cryptic posters plastered around Split, Croatia, home of Ultra Europe. Then, their iconic three-dot moniker appeared on the Ultra Europe website. The organization has since dropped a hype video confirming the booking. This may not be Swedish House Mafia&apos;s only Ultra-related booking of the year. Similar teaser posters appearing in Seoul, Korea have led to speculation of an impending Ultra Korea appearance as well. If nothing else, this year has already proven Swedish House Mafia remain a top interest among leading festival brands across the globe. 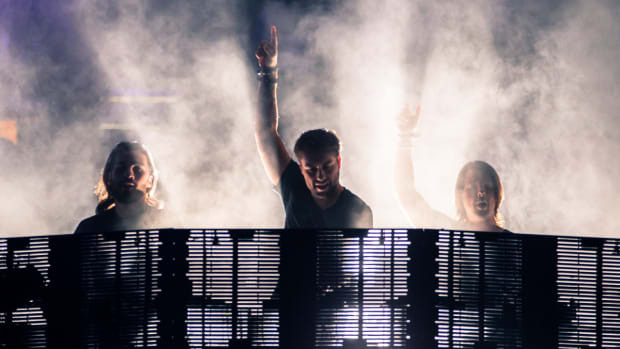 Stay updated with the latest Swedish House Mafia announcements via their official website. Ultra Europe will take place July 12th-14th, 2019.